Welcome to WellnessMama.com and thanks for upgrading your Real Plans account to include my recipes. I hope you’ll enjoy them as much as we have! If you’re new to WellnessMama.com, I’d love for you to join our community! 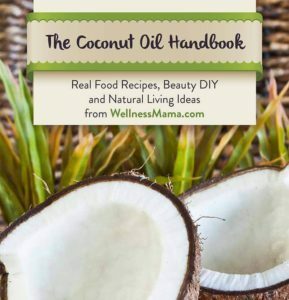 Click Here to see my most healthy resources, recipes, natural remedies, and DIY tutorials! I’d love to connect with you on social media. Come say hi on Facebook,Twitter, Pinterest, Instagram, and Tumblr.